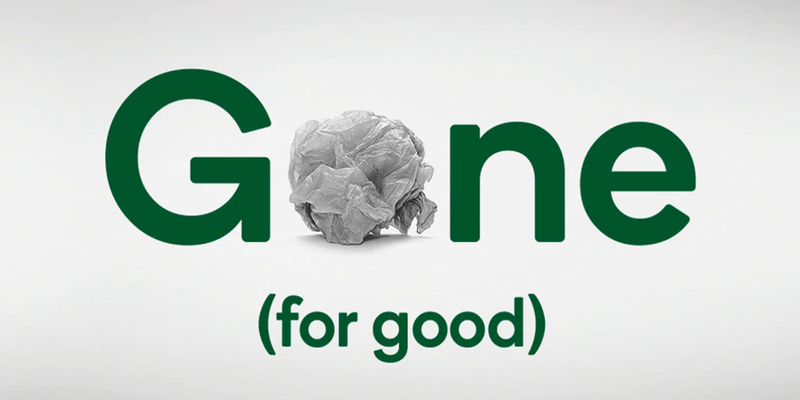 Woolworths is now proudly single-use plastic bag free. It's a commitment we made to help reduce our impact on the environment and will see the removal of more than 3.2 billion single-use plastic bags from circulation every year. We'd like to thank you for helping us take this important step together towards a greener future.